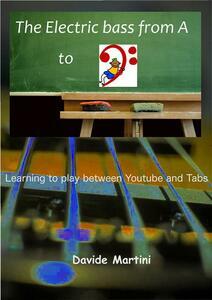 A simple method for studying the electric bass. 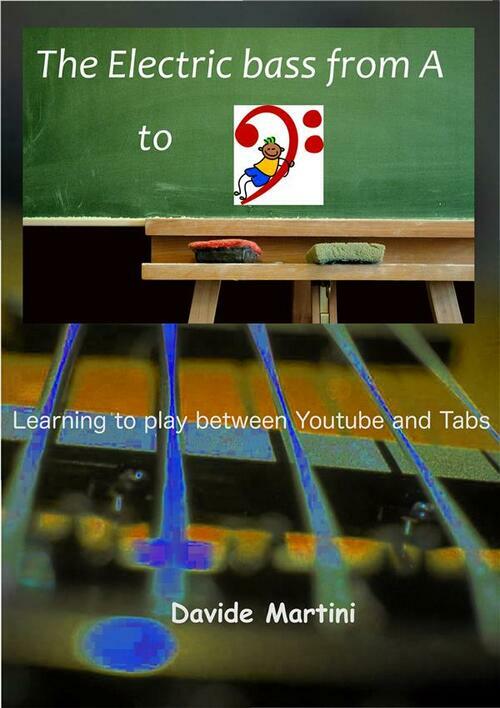 In the era of Youtube video demonstrations, in which anyone can upload their own personal performances of any song, it is spreading the tendency to want to learn not "an instrument", but "one or more songs on that instrument". This book helps to understand how modern media can be really useful, but only if supported by a minimum of effort in the direction of traditional studying. Here we are presented technical exercises but also examples of famous songs of different musical genres, with the aim of better understanding technical, first of all trying to convey the passion for the potential of this wonderful instrument.